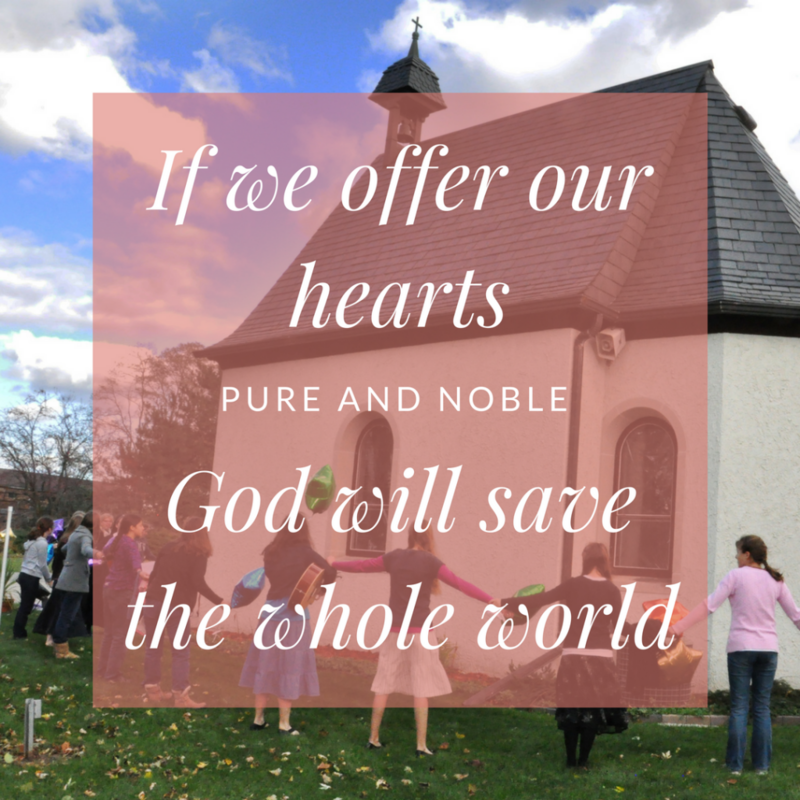 We are the Schoenstatt Girls and Young Women of the United States! As the Father’s Holy Springtime (Ver Sacrum Patris) we want to live our faith in our everyday lives and, through the covenant of love with our Mother Thrice Admirable, Queen, and Victress of Schoenstatt, we want to be formed into her images for the world! The Schoenstatt Girls and Young Women is a branch of the International Schoenstatt Movement, which was founded in Germany by Fr. Joseph Kentenich in the 1914. Amongst the many branches of the Movement, we are specifically here to serve girls and young women who are seeking a closer relationship to Christ through Mary. Schoenstatt has always had a special place for young people! Our branch officially came into being on August 15th, 1931 and made its way to the US in the late fifties. The education and formation of girls and young women according to the God willed image of womanhood as reflected in Mary. The deepening of the truths of our Catholic faith, as well as the fostering of prayer and the spiritual life through Schoenstatt’s spirituality. The reality that each person is given a unique mission by God, and is therefore called to be an instrument in his hand for the renewal of the world in Christ through Mary. Schoenstatt is for us not just another after-school activity among all the others, but rather a way of life that enables us to think clearly, to decide firmly, and to love purely in accordance with the calling to holiness that is essential to the Christian life.